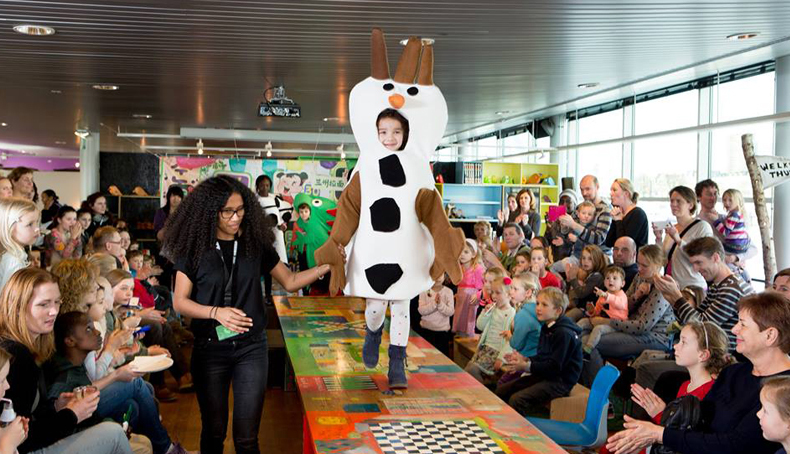 Together with Villa Zebra we started a year round workshop for children to express their own season’s feeling. In December 2015 we started the creative project and asked the young visitors what their favorite December or winter feeling is. They could express their feelings in a small drawing to design a finger size little puppet. 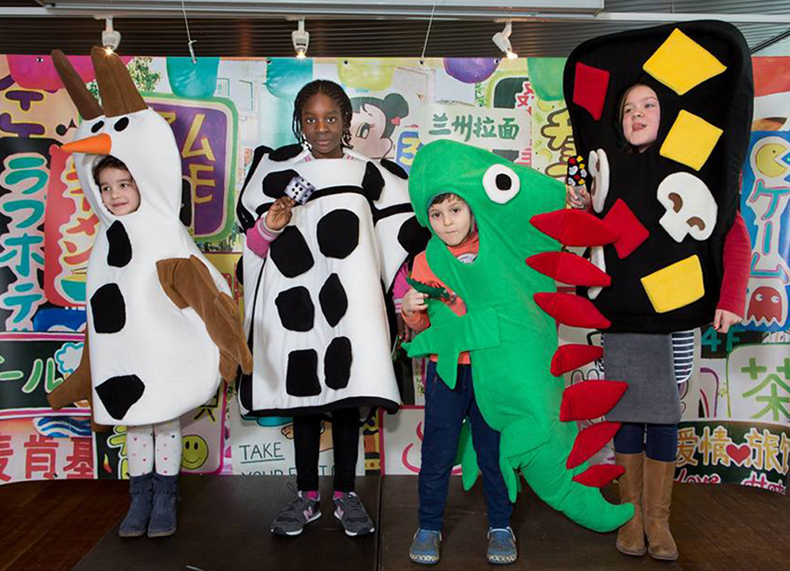 After each workshop 4 wonderful finger puppets were chosen to be transformed in a giant life size wearable suits. 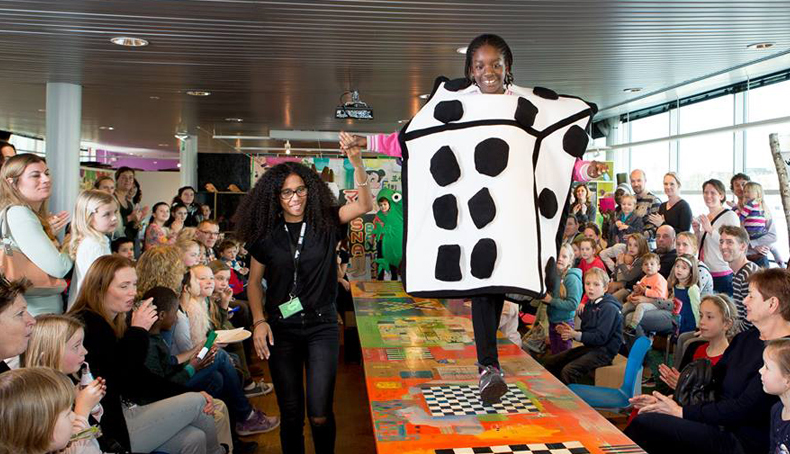 The lucky winners were invited to show their suit design on the Villa Zebra Catwalk! The workshops are being giving during the holidays, each season in 2016. At the end of 2016 we’ll have a collection of 16 suits, which shows the children’s special season’s feeling through the whole year.